New: Free homebuyers guide series for first homebuyers – or subsequent homebuyers who still feel like it’s the first time! Click here to get it. We also can access loans up to 85 per cent of your purchase price without lenders mortgage insurance for teachers and up to 95 per cent (plus mortgage insurance) if you have minimal savings. 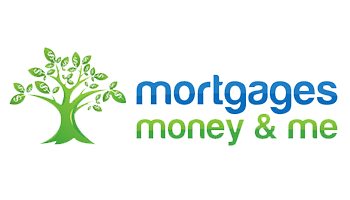 Mortgages, Money and Me is a Perth-based finance brokerage providing specialist credit advice to teachers and related industries. In most cases our services are free for SSTUWA members. We negotiate directly with lenders for discounts on your behalf and make sure your loan is correctly structured to suit your ongoing needs. Contact us if you would like a complimentary review of your existing finances, or if you would like our assistance with your new purchase!